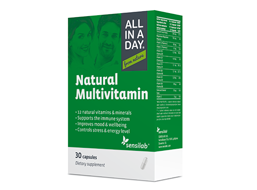 Complete daily vitamin & mineral support. 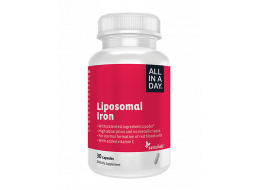 Superior bioavailability with no metallic aftertaste and negative side effects! 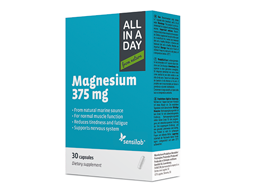 Covers your daily magnesium requirements. 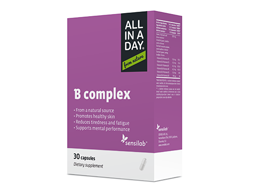 All B vitamins that you need in a day. 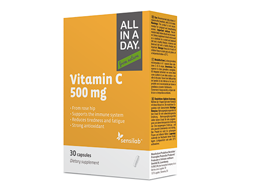 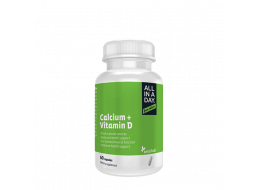 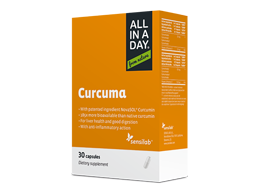 Covers your daily requirements of calcium & vitamin D.
All the Vitamin C you need in a day.